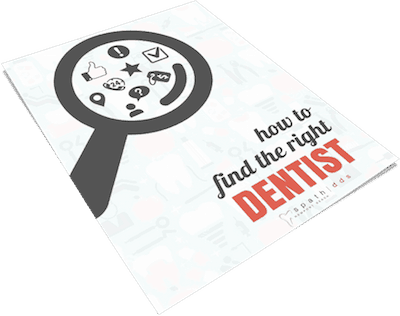 There are several things you need to consider when seeking a new dentist. Our brief guide covers the main elements you need to identify making the selection process a bit easier. Happy hunting!